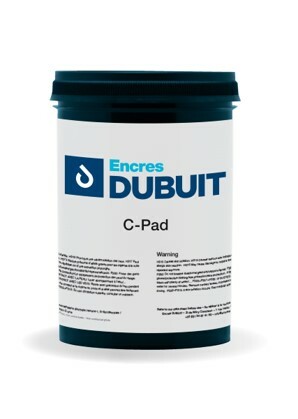 C-PAD ink series is a one component ink designed for industrial and graphic applications on treated PP. Specially developed for plastic caps and closures. Compatible with all types of inkwell. Suitable for Rotary pad printing machines.